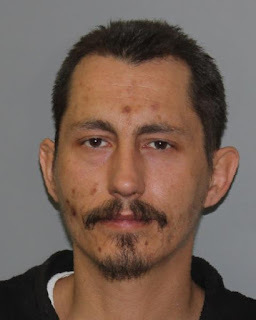 The State Police in Cobleskill are attempting to locate a reported missing adult James Gabriel who is a 41 year old white male, 5 feet 9 inches tall, 178 pounds, brown hair, brown eyes, facial hair (goatee), and last seen wearing a black t-shirt with skulls and camouflage shorts. James was last seen Thursday evening, June 8th at approximately 7:30 pm by his spouse and children at their residence in Middleburgh, NY. Gabriel made statements indicative of causing self-harm. James maybe operating a gold/tan colored 2005 Mercury Sable four door sedan bearing NY registration GSS5161. 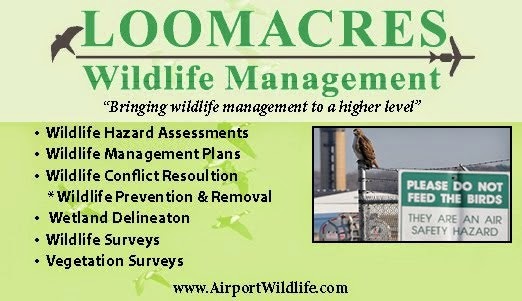 James is known stay at various state parks and/or camp grounds in Schoharie and Delaware counties and is an avid outdoorsman. Information was developed that James maybe in the south western part of Schoharie County to include the Stamford, NY area. If you have any information on Mr. Gabriel’s whereabouts, please contact 911 or the State Police at 518-630-1700 or 518-234-9400.